MyExpatTaxes Nominated for EMMA Awards 2018! 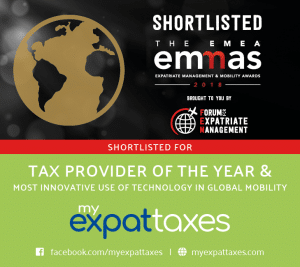 MyExpatTaxes Nominated for EMMA Awards! We are proud to announce that we, MyExpatTaxes have made it on Expatriate Management and Mobility Awards (the EMMAs) shortlist for 2018! Most specifically we have been nominated for Provider of the Year and Most Innovative Use of Technology in the Global Mobility awards! This will be the second big event the MyExpatTaxes team will be attending within our first year of launching! For our company – still in the initial release phase – to be on the list for the EMMAs is nothing short of extraordinary for us. 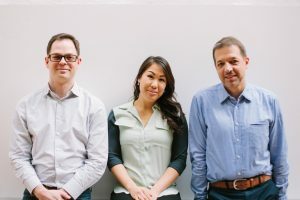 So as you can imagine, co-founders Markus, Nathalie, and Joachim are enthusiastic to represent the MyExpatTaxes software at the EMMAs event. They are also looking forward to meeting with other innovative companies and individuals to exchange ideas and plan future partnerships. We can already give you all a big hint that new things are definitely already brewing here in the MyExpatTaxes lab! Additionally, at the EMMAs event, the co-founders will be participating in workshops and Masterclasses from leading industry figures, panel discussions, and corporate roundtable sessions on topics like localization and tax. They will also be hosting a Roundtable discussion, so stay tuned for those details! What a great end for us for the 2018 year. We can’t imagine what 2019 will bring! 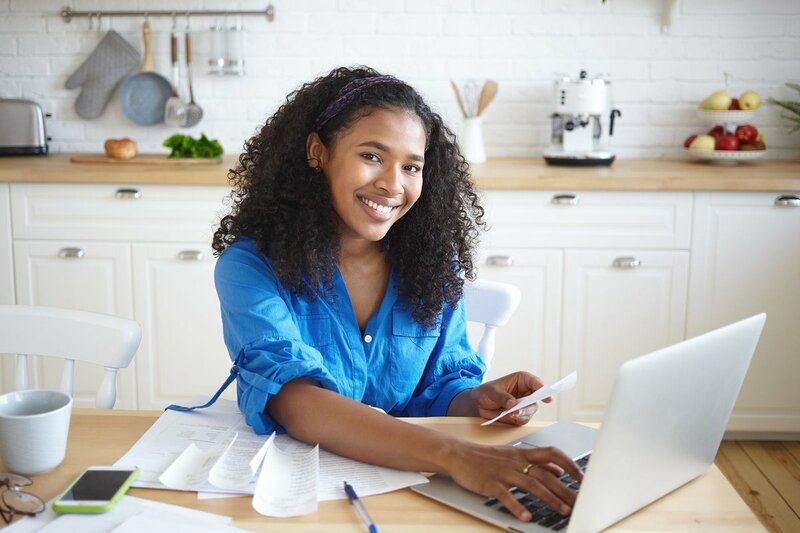 ← Accidental Americans – Do you Need to Get Tax Compliant?